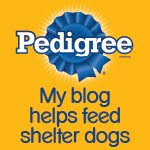 Busting Through Shelter Dog Myths...One By One! The good folks at DogTime Media are passionate about promoting pet adoption, and have recently taken on the herculean task of dispelling the myths surrounding shelter dogs. Their first "myth buster" topic is the commonly held idea that there's something "wrong" with shelter dogs or they wouldn't have ended up in a shelter. Hello? There is nothing at all "wrong" with me! Some of the real reasons for the shelter population, however, have more to do with humans rather than the dogs. For example, people that turn their dogs into the shelter, just didn't realize the time, effort and expense that caring for a dog requires. In our strong opinion, none of those reasons justifies either a return to the shelter or turning your dog into a shelter-purchasing or adopting a dog is for the life of that dog! We also include "behavior problems" in that list of reasons: It's the humans responsibility to train their pooches, no matter how much time and effort that takes-we're not all alike, you know! 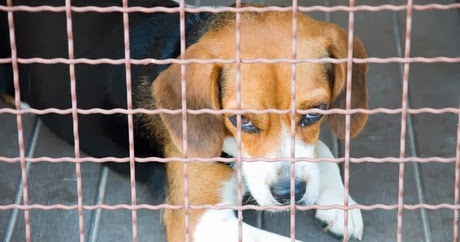 But the biggest reason so many shelters are overflowing with pets is because there are simply too many dogs and cats, which connects directly to the explosion of puppy mills, irresponsible breeders and the "designer dog" syndrome. What this article so effectively points out is that many humans still place the blame on the dogs. But when we know the facts, we can see more clearly how unfair that is-if you don't mind me saying so, the burden is squarely on your human shoulders. O.K. We'll get off our soapbox...for now! So right it is the human's fault and we could not agree more about puppy mill and designer breeds. Have a terrific Tuesday. We have two rescue shelties and I know Bailey's background, but not Katy's. 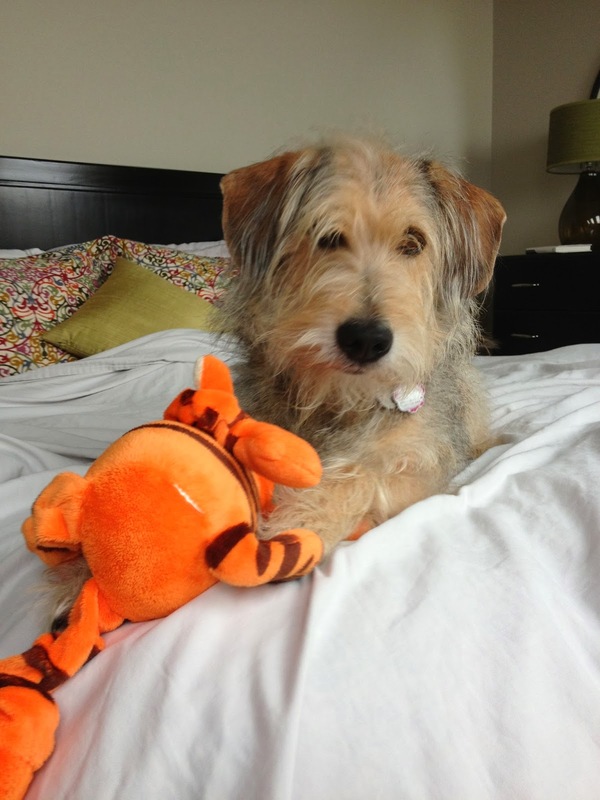 Bailey came from someone who had no clue about the challenges of dog ownership. However, their stupidity was our amazing gain. Do to the wonderful care of his foster mom we got a fully housebroken puppy. While I don't know Katy's story I suspect having had her for several years now it wasn't her, it was the basic life challenges that come with having a dog. There was nothing unusual about her needs, but for some those needs are things they just weren't prepared to handle. That being said I am grateful they went to a breed rescue to surrender. 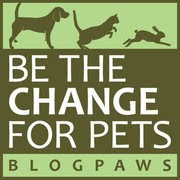 That was a responsible choice and made it possible for both dogs to be rehomed with owners who did get the challenges.